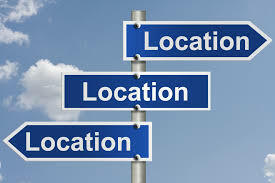 Where Should You Locate Your Vending Machines? 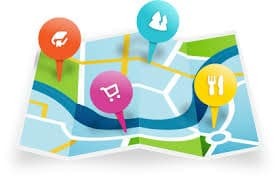 A popular question our customers often ask us is, “Where is the best place to locate my vending machine?” In order to help answer this question, we have brainstormed a list of possible vending locations. This list is to help spark ideas of businesses in your area where you could possibly locate a vending machine. Did you know you can find hundreds of local businesses with 50, 100, even 200+ employees in your area in minutes, for free? ReferenceUSA is an incredibly powerful tool for the vending business owner. You can search by hundreds of demographic filters and options, including years in business and number of employees. The best part? It's free, well, you have to have a library card! Most major city library districts subscribe to ReferenceUSA, and all you need to access the entire database online is your library card. 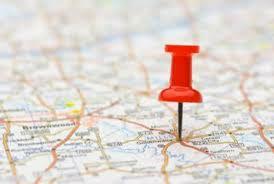 Once you have identified some businesses in your area, you can start making calls and going in to each one. Ask for the manager or owner and present your offer to place a vending machine in their facility. 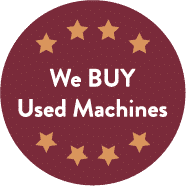 We recommend that you dress professionally, take business cards, samples of products and flyers of your chosen machine to each location you have chosen. When delivering the sales pitch, be sure to let the business know that you offer healthy products, and you can customize the vending machine to meet their needs. Odds Are You Can Replace an Old Vending Machine With a Healthy Vending Machine! There are pretty high chances that these businesses will already have a vending machine, but the odds are also high that their vending machine is old and vends primarily junk food. With a new high quality, customized, vending machine which accepts mobile payments, credit cards, cash, and contains the guaranteed vend sensor, it’s not too difficult to convince them to kick out their old vendor and put you in there.